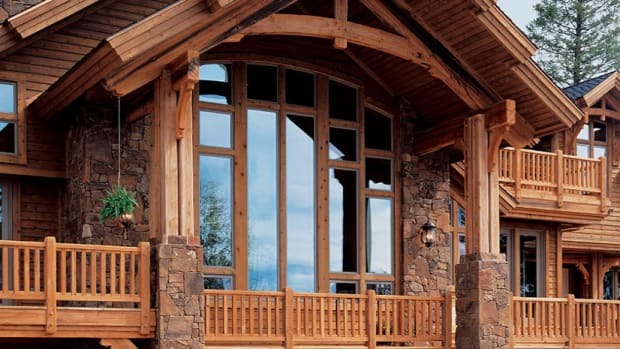 Allied Window is unique, in that it has been “born twice” as a storm window company. Allied’s extensive experience as a commercial and residential window contractor is of great value in its discussions with architects, spec. writers, owners, developers and contractors.